With All My Soul, Dare You To, and The Collector are all amazing!!!! Enjoy! 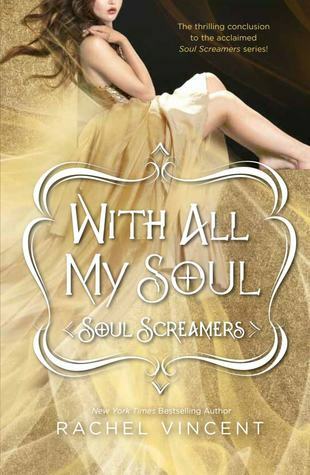 Okay, can't wait to finish With All My Soul, and be able to gush with you!!! Also, can't wait to meet me some Dante! Heard great things *wiggle eyebrows* Finished Walking Disaster :D Can't wait for you to get to it!! OH yes!!! AND ahhhh!! Dare You To!! I want Until Fountain Bridge!!!!! I <3 you and muggle huggles! Great book haul! 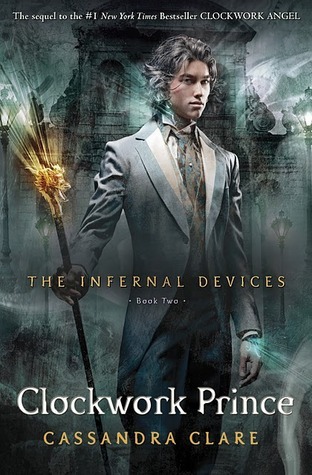 City of Ashes is awesome. I did the Diwn London Road preorder, so I can get Until Fountain Bridge soon. Cabt wait! So Excited, I got The Collector too. Great haul. Fabulous haul, wifey! Until Fountain Bridge??!!! Why have we not discussed this?? WANT!! Broken by Lifehouse - perfect! 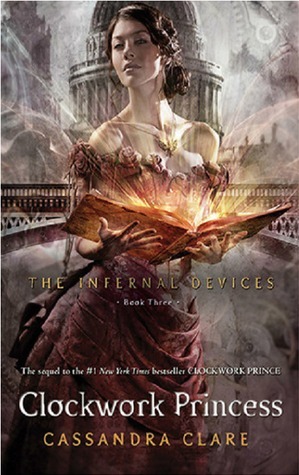 Just... can't even... We should be dehydrated from all the tears we lost over Clockwork Princess! Amazing vlog as always, love!! SOOO MANY FABLICIOUS BOOKS!!! I can't wait to get my copy of The Collector and meet Dante, once and for all. 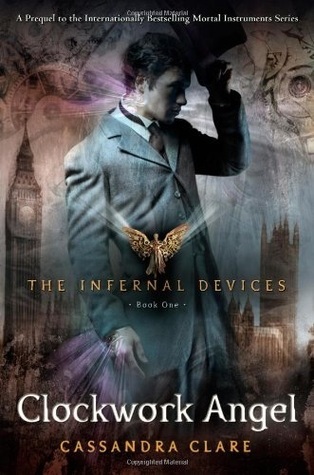 After all, this book does promise a bad boy of alll bad boys...so WOOT WOOT!!! :) Until Fountain Bridge looks fantastic (Adding to my TBR) and DARE YOU TOO!!! I can't wait to get that one in my hands and finally get to know more about Beth. And CP....*sigh* I'm going to start crying....again! Just when I think I'm all out of tears for this book, I'll read a quote or a review or even look at a cover...and get run over by EVERYTHING that happened in the story. I just simply LOVE it! Plus, PERFECT song choice for the series! You got it on the dot. It does remind you of Will, Jem and Tessa's life.